What do you prefer? Saltwater or freshwater? Lake or ocean? Sail or motor? Dock or mooring? Whatever your boating preference, we have a house that fits the bill. 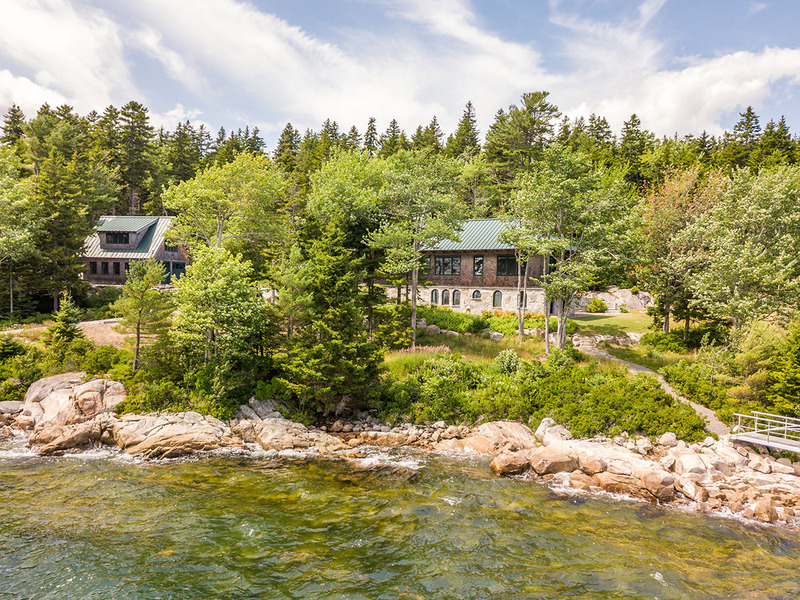 Our collection of Great Homes for Boaters includes properties across New England and the Adirondacks that are geared towards life on the water. Bays offer protection for your boat, but also easy access to the ocean. 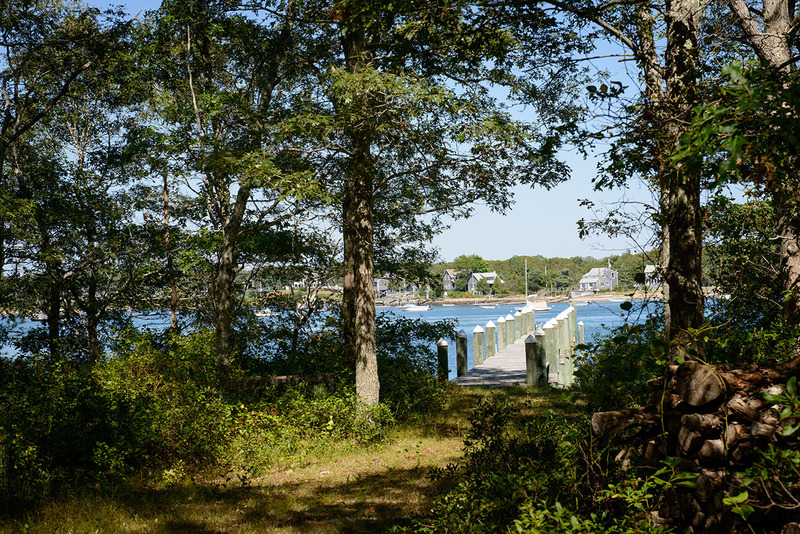 This Burgess Point waterfront lot includes a private, sandy beach and a deep-water dock in a prime location near the Cape Cod Canal, Elizabeth Islands, and Martha’s Vineyard. 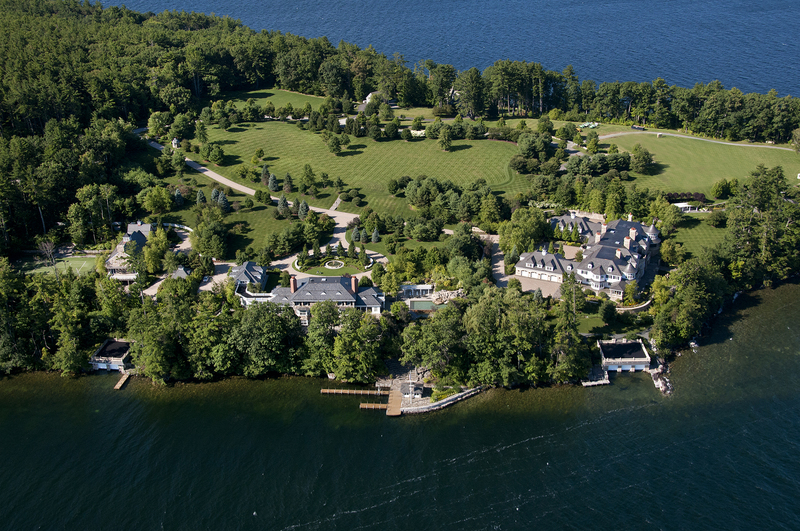 New England lakes have been popular destinations for generations. How many families enjoy summer days on Lake Winnipesaukee? Step out your front door and into your boat from the private docks at Boulder Lodge or 116 & 142 Hopewell on this popular New Hampshire lake. 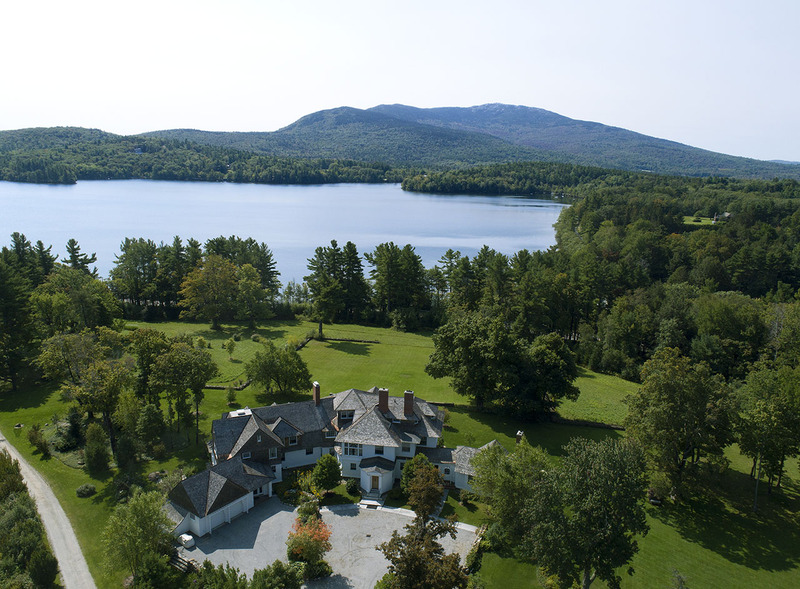 Elsewhere in the Granite State, Stonlea on Dublin Lake has views of Mount Monadnock and offers a waterfront lot and boathouse. Additionally, on Squam Lake, Indian Portage features all the elements of a classic great camp, including a new 1-bay boathouse and walk-on beach. 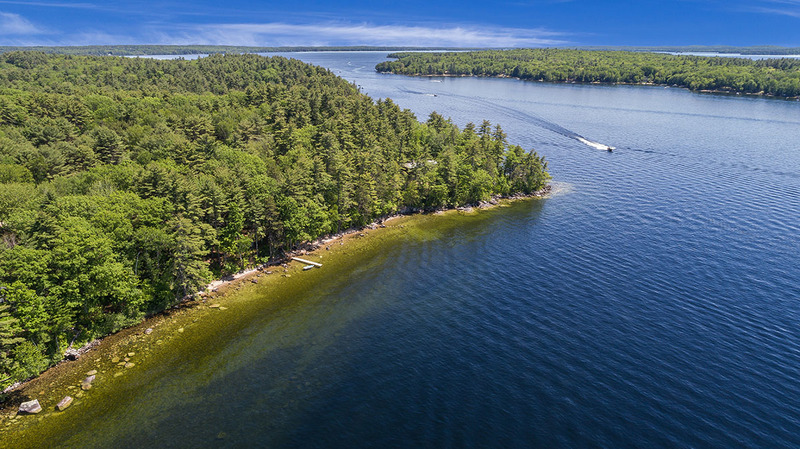 Sebago Lake attracts visitors who appreciate the lake’s pristine waters and outstanding boating and fishing opportunities. 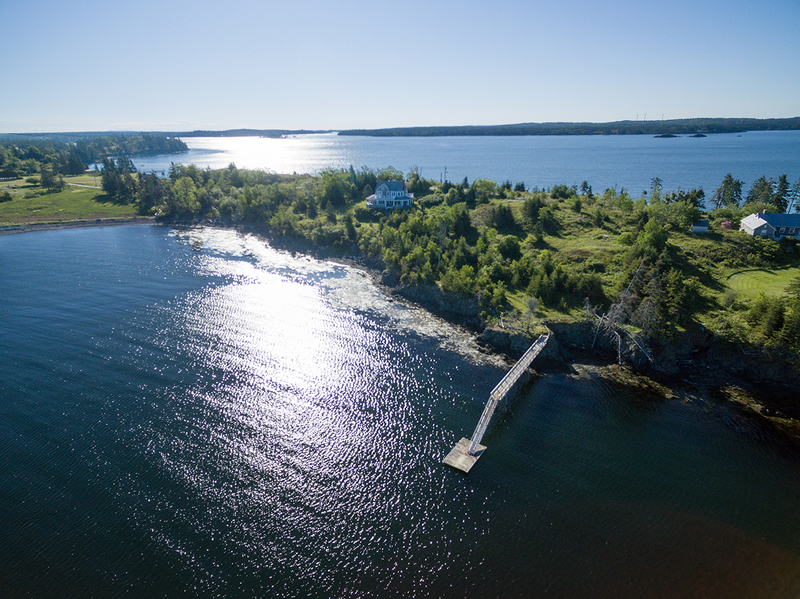 Sebago Lake Retreat and Quarry Cove are in the right spot to enjoy it all with the docks to help get you on the water faster. 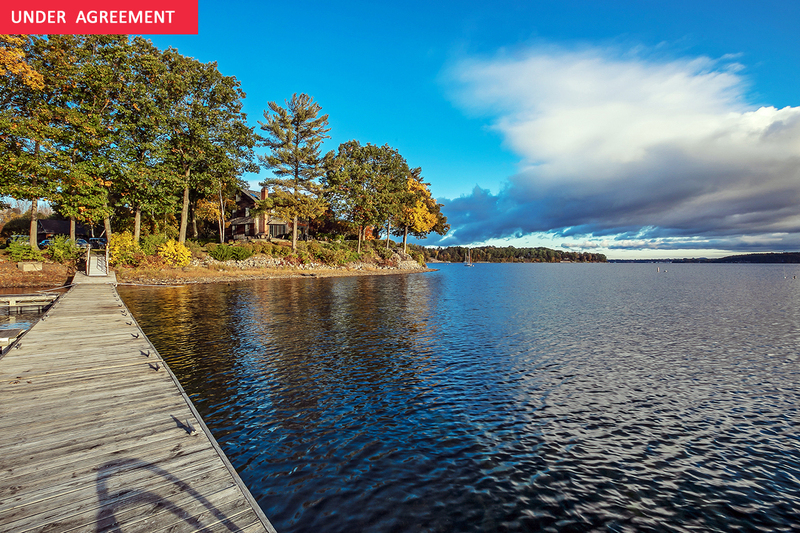 In Vermont, Eastlake a condo on Lake Champlain, has easy water access with a deeded slip and a deep-water mooring. Looking for something completely your own? 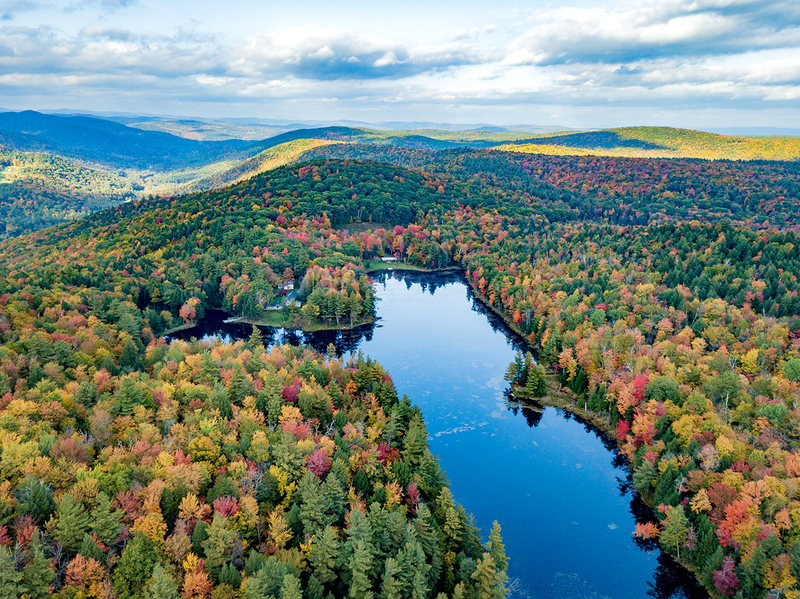 Hidden Lake is home to Vermont’s largest privately-owned lake and includes a boathouse. There’s nothing quite like the open ocean. Leave Manchester Harbor from your deep-water dock at Proctor Street and be on the waves in no time. 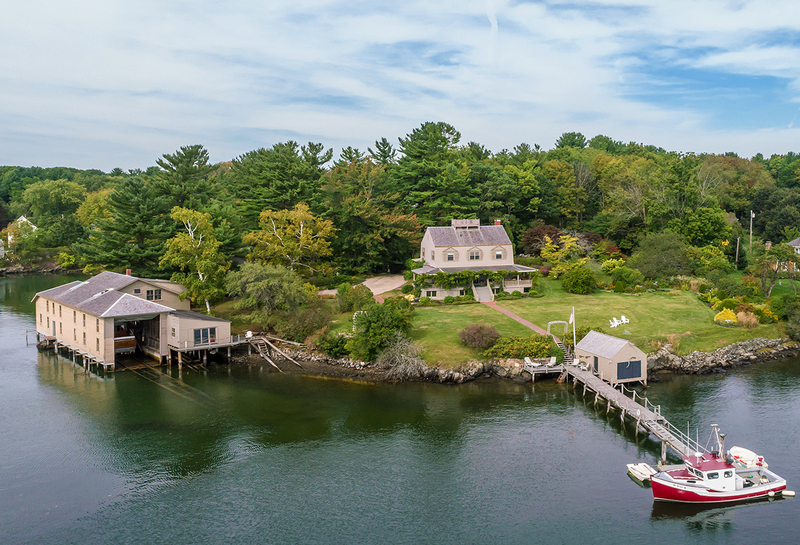 At The Ledges in Kittery, Maine, a boathouse and deep-water dock are on offer along with wonderful views of Portsmouth Harbor. 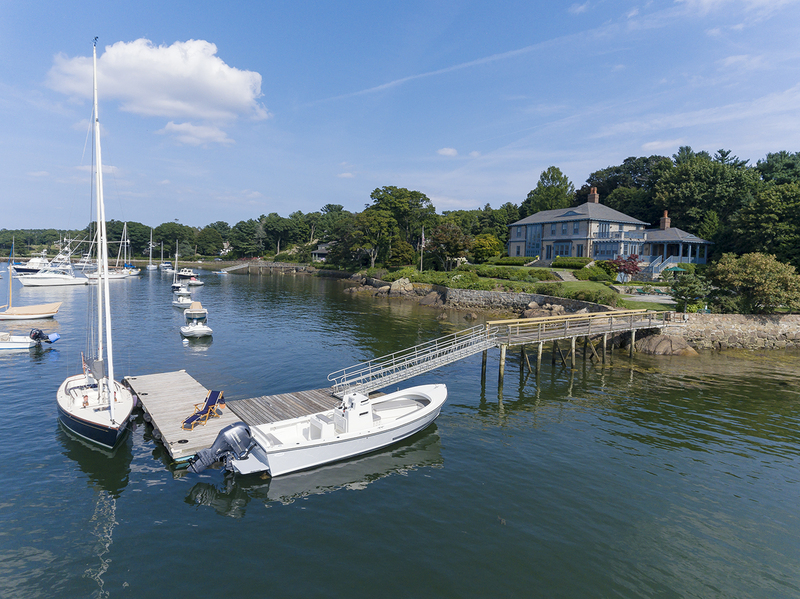 With views of South Bristol and the Damariscotta River out to the Atlantic, Jones Cove provides access to a historically popular area for fishermen, yachtsmen, and cruising clubs from its deep-water dock. Wooster Cove sets the scene for a North Haven Retreat, complete with over 600 feet of varied waterfront and a deep-water dock. Want your boat to be a part of your daily commute? 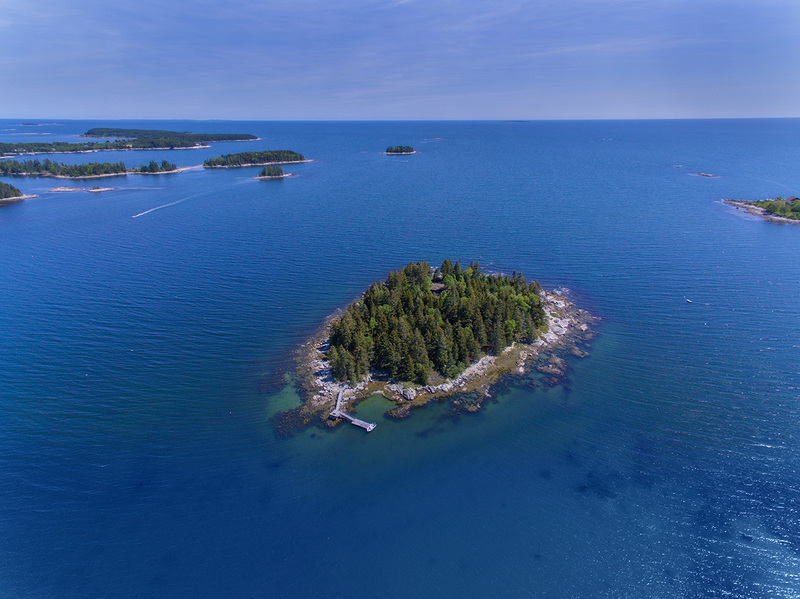 Ram Island is a private island in a picturesque working harbor with a protected water route even during foul weather. 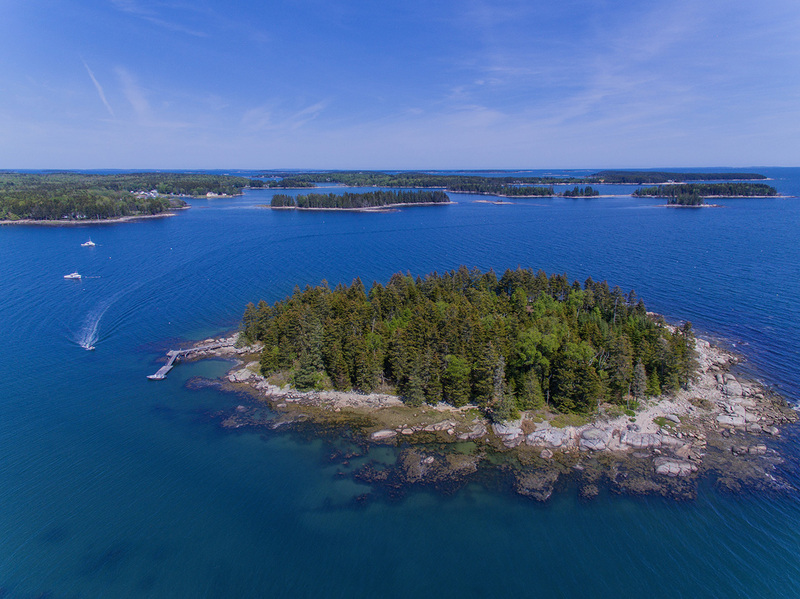 Further up the Maine coast, Waypoint and Journey’s End feature private docks and moorings in popular boating communities, while waterfront Kelley Point has sandy beaches and the potential for a deep-water mooring and dock.